Bryophytes are nonvascular plants, which refers to the fact that they lack developed vascular tissue like roots, leaves and stems. This group consists of three phyla of plants: hepatophyta (liverworts), Anthocerophyta (hornworts) and bryophyta (moss). 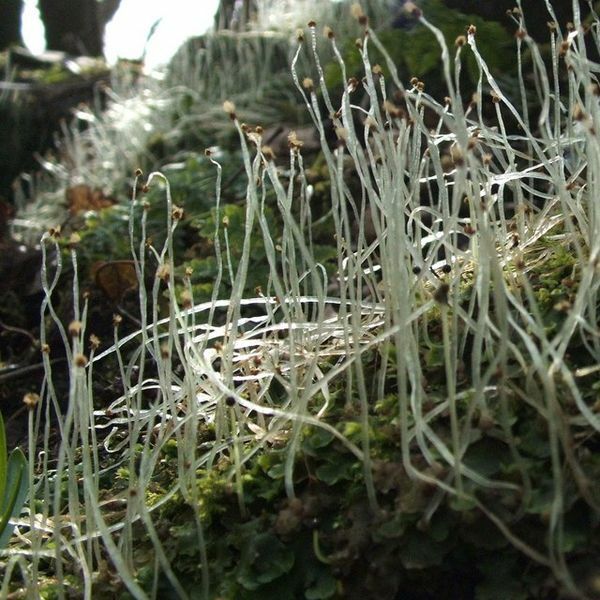 Plants in this clade are also different from vascular plants in that the gametophyte stage is the dominant life cycle, while the sporophyte is smaller and has a brief lifespan. The gametophyte form is typically leafy and produces gametes. Sperm must typically swim through a film of water to reach and fertilize the eggs. The resulting zygote becomes an embryo which then forms a sporophyte. This form relies on the gametophyte for nourishment in the form of sugars, minerals, amino acids and water, thus it must stay attached. Bryophytes such as moss typically prefer moist environments but they can be found anywhere from the antarctic to deserts. In dry areas, they will appear brown and dead until the rain returns, at which point they once again fill with chlorophyll and resume normal functions. 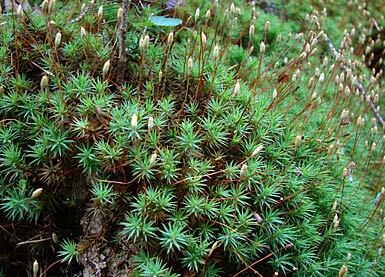 Mosses are usually the plants most commonly found growing in walls and rocky areas. Bryophytes are usually responsible for breaking down rock into soil which other plants in turn use for growth and support.